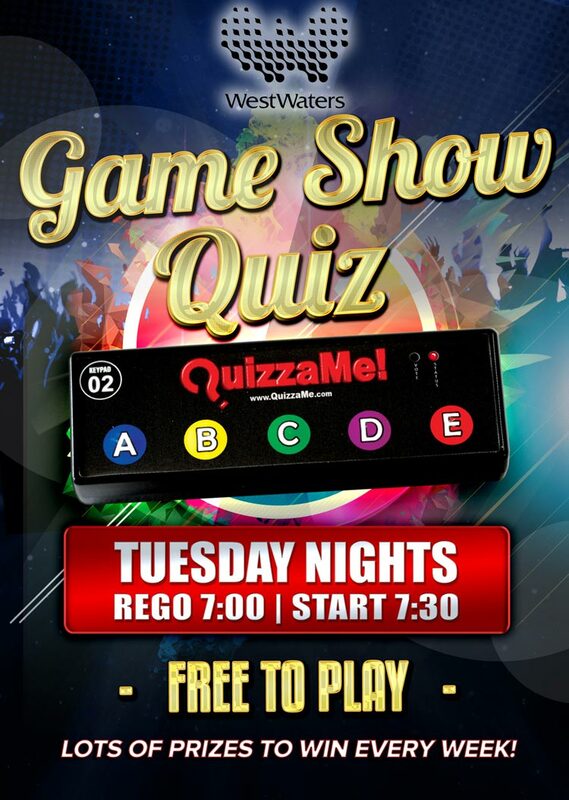 Come in and join us every Tuesday night for this interactive game. PLUS there’ll be great prizes to be won. 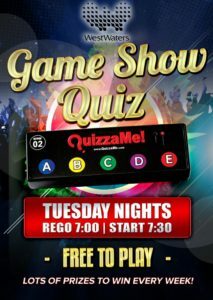 Registration from 7pm with playing to commence at 7:30pm.